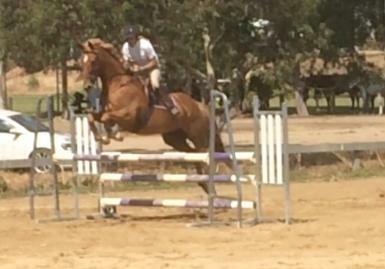 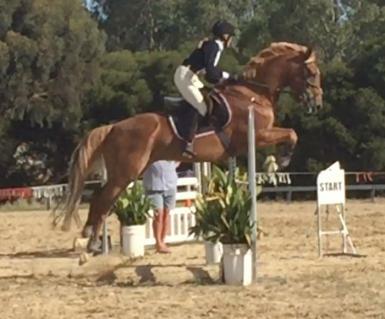 FOR SALE: Chestnut WB/Anglo cross showjumper, 16 hh 11 years. 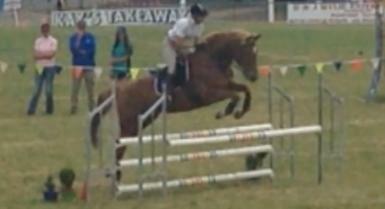 Competed 85 cm – 1.05 m over last 18 months, recently placed at NVSJ Show 90 cm. 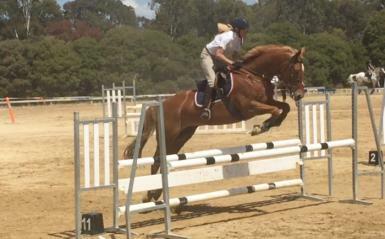 Has had training with top show jumping rider over last 18 months. 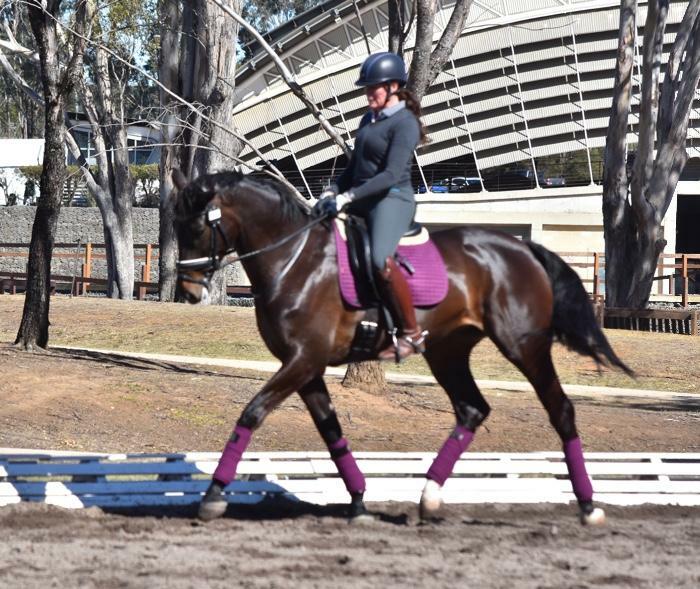 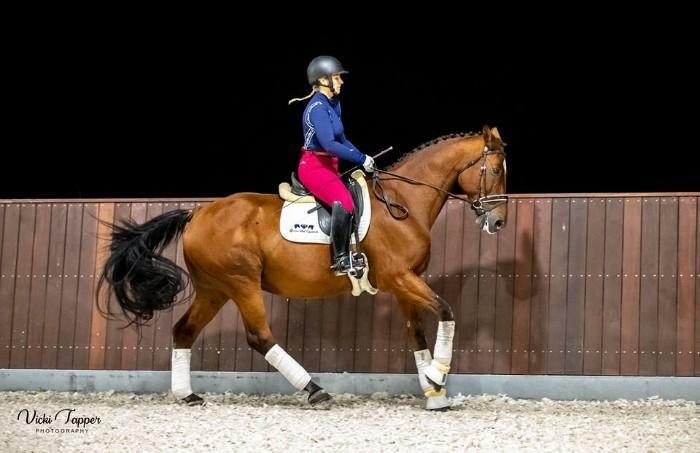 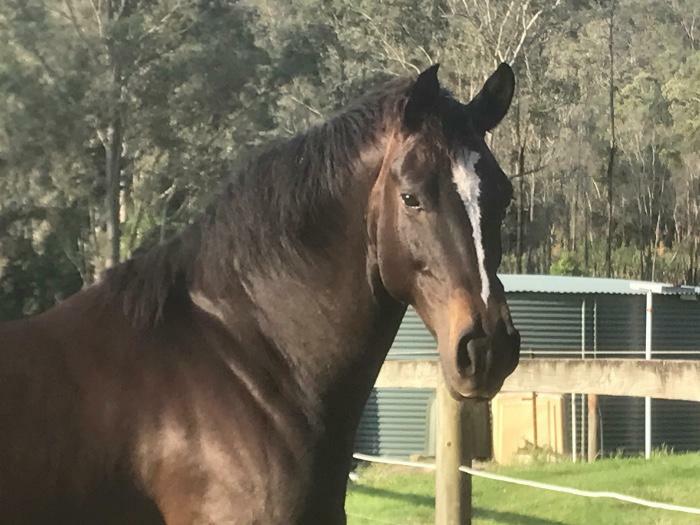 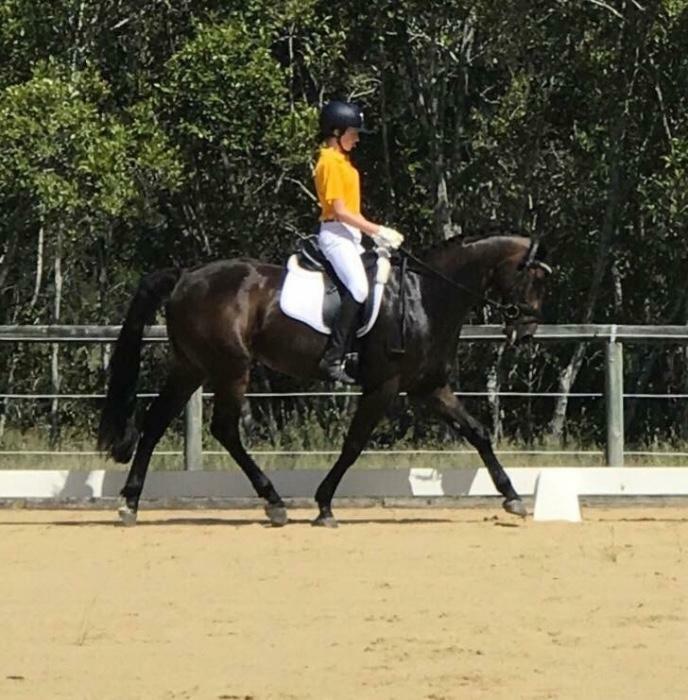 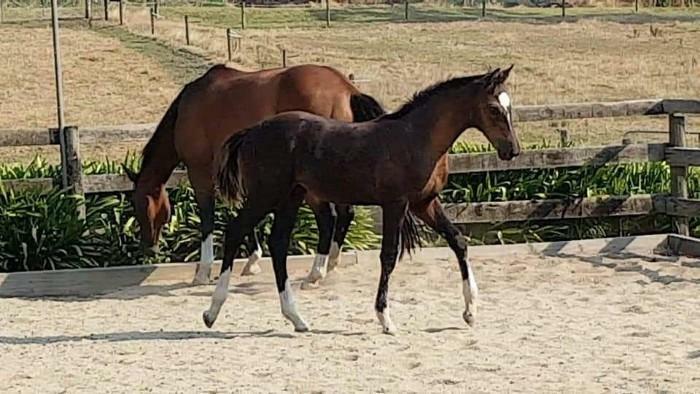 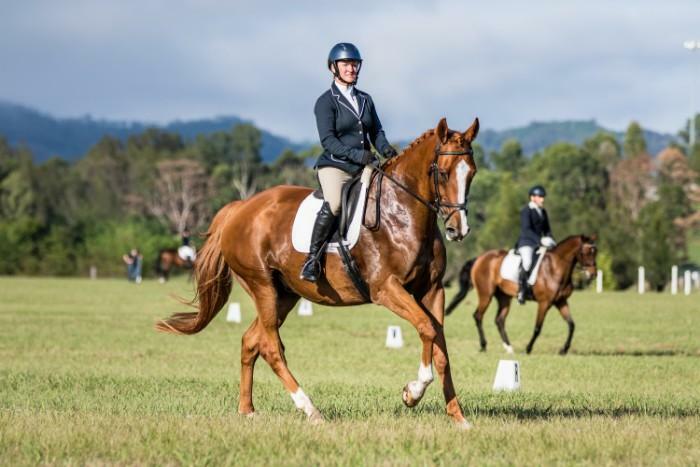 Self-loads on float and easy to ride, had many years adult riding club and trail riding prior to being with current owner, but is only suitable for experienced horse person as he can be pushy to handle and has been known to attempt to bite. 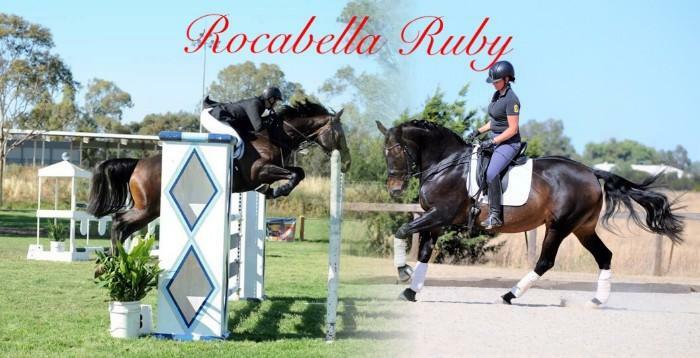 Price negotiable to right-fit home/rider.